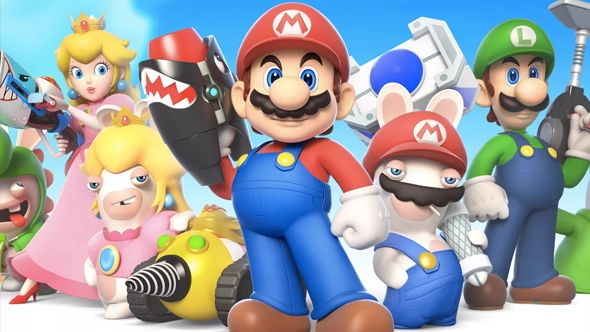 Mario + Rabbids Kingdom Battle may be a Switch exclusive but it’s PC DNA is clear for all to see. The game brings together a stock of Nintendo and Ubisoft characters and has them battle together in turn-based tactical combat drawn very much from the well of X-Com. However, the link could have been even stronger: it turns out, Julian Gollop, creator of the original X-Com, was asked to work on the project. Here’s what XCOM could learn from Mario + Rabbids Kingdom Battle.